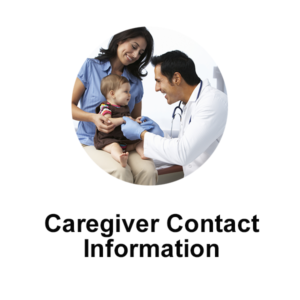 Allows a participant to share their contact information for their chosen caregiver(s), and this contact information can then be made available to their care team members. 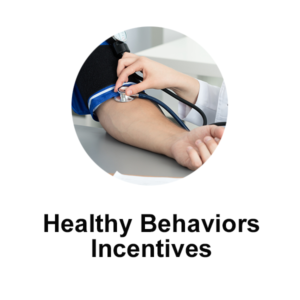 Allows healthcare providers, managed Medicaid plans and the healthy behaviors incentive programs to send, receive, find and use a beneficiary’s health risk assessments. 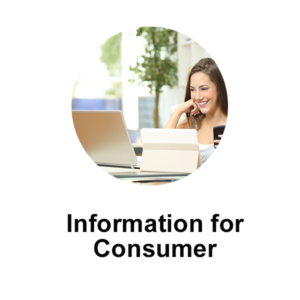 Offers an easy method for doctors, medical professionals and participating organizations to share electronic copies of a patient’s information with that patient or with the patient’s chosen recipients. 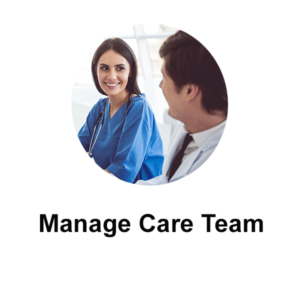 Allows participants to view and manage the members who are listed as being on their care team, and lets them direct how their health information is hared with the members.